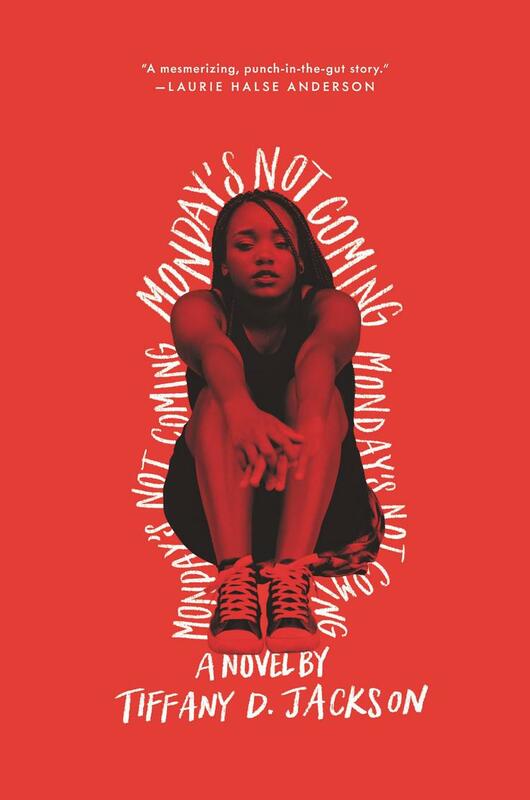 Tiffany D. Jackson is the author of the critically acclaimed, NAACP Image Award-nominated Allegedly and Monday's Not Coming. 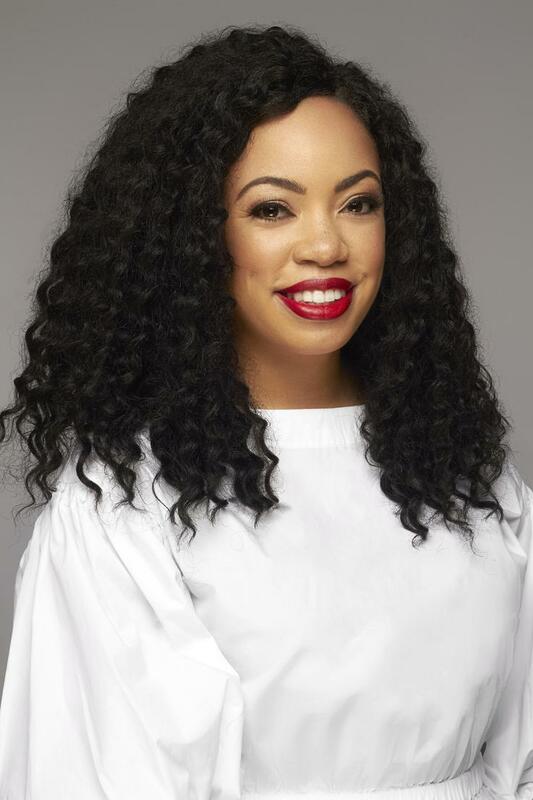 A TV professional by day, novelist by night, she received her bachelor of arts in film from Howard University and her master of arts in media studies from the New School. A Brooklyn native, she is a lover of naps, cookie dough, and beaches, currently residing in the borough she loves with her adorable Chihuahua, Oscar, most likely multitasking.